Change the colour and style of your Face & Cie frame with a simple click. 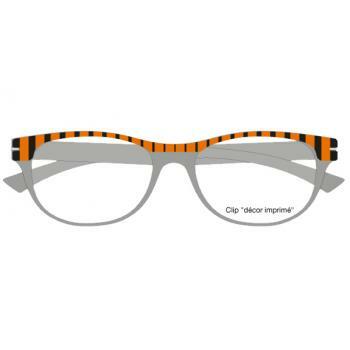 Face & Cie interchangeable clip on frame fronts are designed and made in France. Availability normally 2-3 weeks. Face & Cie clip on frame fronts are only suitable for Face & Cie frames. 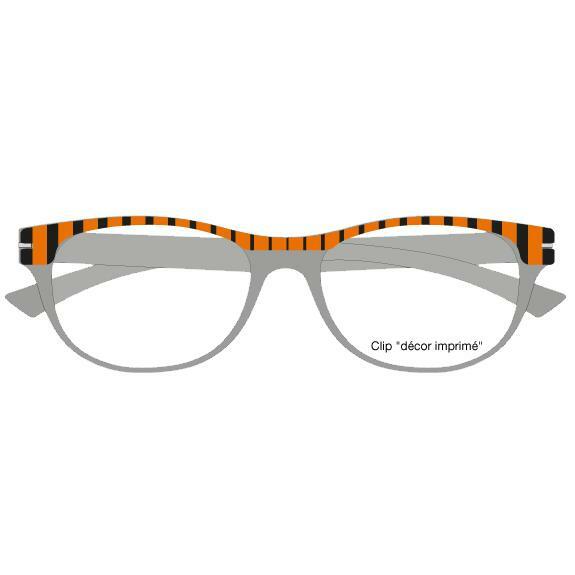 Buy your additional Face & Cie clip on frame fronts here or visit Highbury Optometrists in person.